Pokemon GO on the Decline? Knowing from statistics that games don’t really last forever and players eventually move on to the next great stuff, is Pokemon GO gonna go out that soon? Pokemon GO is becoming one of the world’s biggest mobile game of all time. And although gamers are flocking out the streets to catch some Pokemon, it’s seeing a very bleak decline in the end. The trend of having a typical fast loss of users followed by a slower, more gradual decline. The fast initial loss of users comes from those who downloaded the game and because it hasn’t cost them anything, give it up just as easily. In the case of Pokémon Go, these users may simply be those who have downloaded the game because of the publicity but aren’t gamers or aren’t captivated by the game. This is a theory that suggests that we have a limited amount of self-control and that this pool is reduced every time we exert it. Basically, things that we are not highly motivated to do become very much harder if we have already exerted self-control doing other things. 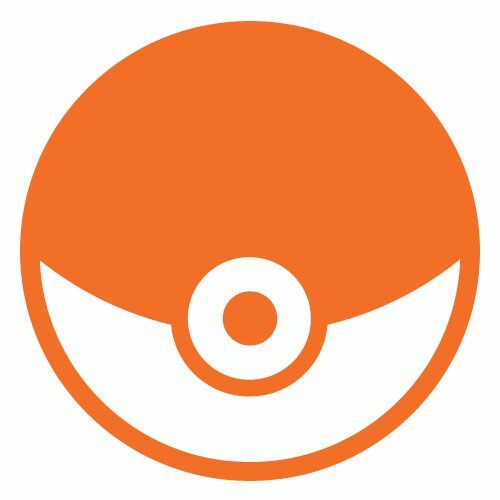 The physical activity element of Pokémon Go whilst being an initial draw card for the game, becomes another hurdle to overcome once ego-depletion kicks exceeds the intrinsic benefits. 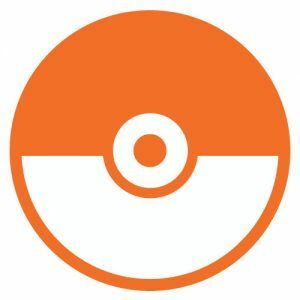 Niantic, the makers of the game will undoubtedly make a great deal of money out of the users who do stick around and of course creating new versions which will kick off the whole process again. Given that the current version of the game is a far cry from what was promised in the promotional videos, there is bound to be more enhancements to come. It seems less likely that subsequent versions will enjoy quite the same degree of public and media interest however, but even if they do, their eventual course will be the same. Want to see the entire library of Pokemon? Here’s a Pokedex for you!